Lego is an amazing toy, until you step on one with no shoes on. But Lego storage ideas are often hard to come by but lego storage is the holy grail of owning Legos and once you have the right system then you can put aside the fears of sticking your bare feet with a tiny plastic block. 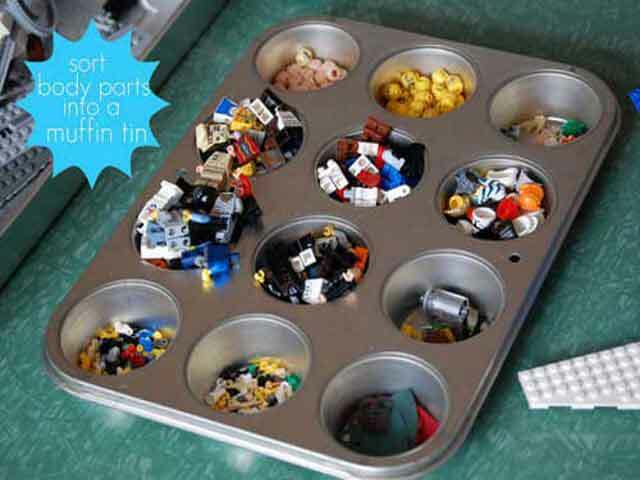 We found 12 amazing Lego storage ideas that should at least spark some thoughts for you and your kids to use. In our opinion, Lego storage should not only be effective but easy to use and hopefully fun for kids to interact with. With the proper storage solution your kids can access their Legos at any time and they can also clean them up in a jiffy.